I slept for 8 hours inside the bus. 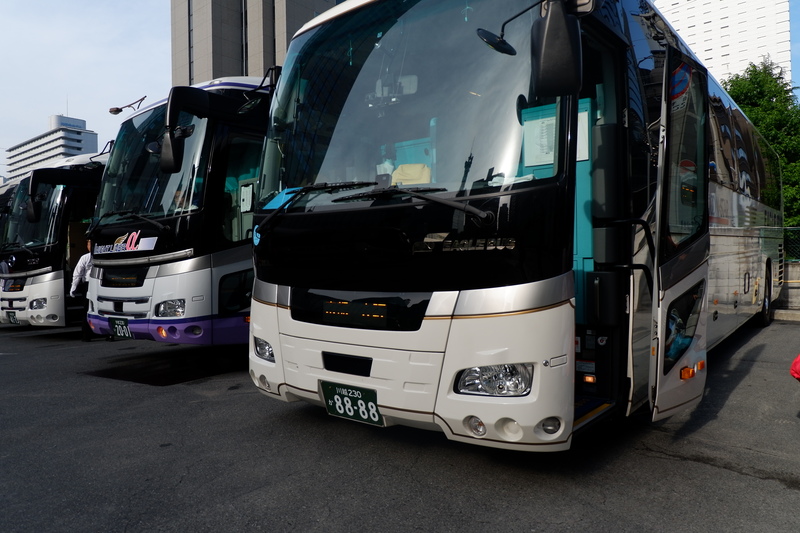 We spent our 3rd night inside a sleeper bus en route to Osaka. 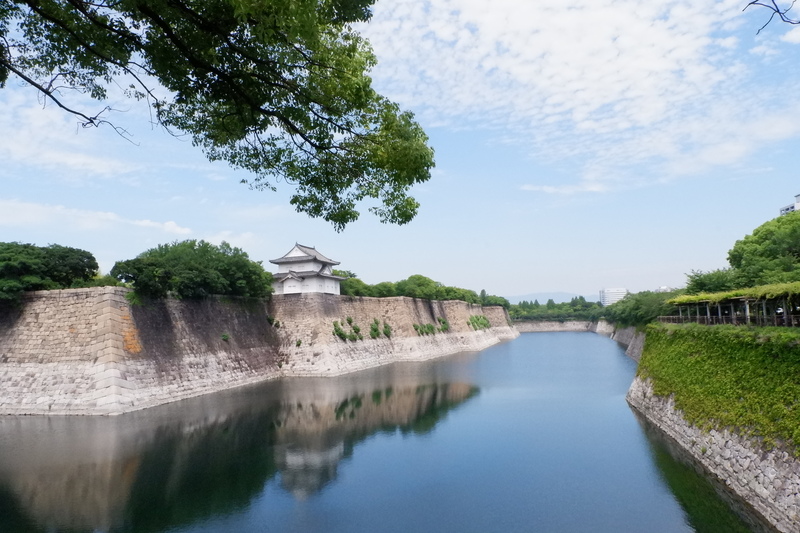 If you plan to go to Osaka from Tokyo, you can take the bullet train or the bus. If you are on a budget trip (like me), the best option is to take the sleeper bus. You get to save a night of accommodation and your day itinerary will not be compromised. When I woke up, it was already morning. I looked outside and saw street signs saying that I am already in Osaka. Yey! We got off at Osaka Umeda (Plaza Motor Pool). 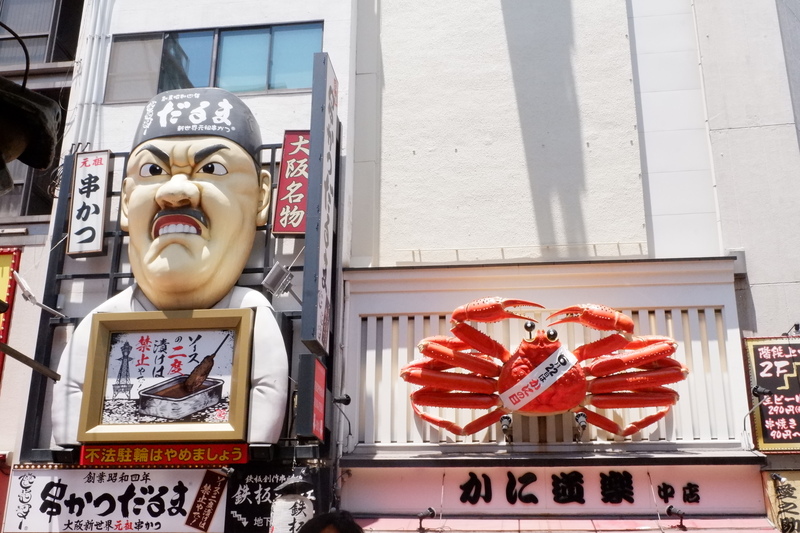 To be honest, I wasn’t able to research much about Osaka. So when we got off from the bus, I was totally clueless where to go. 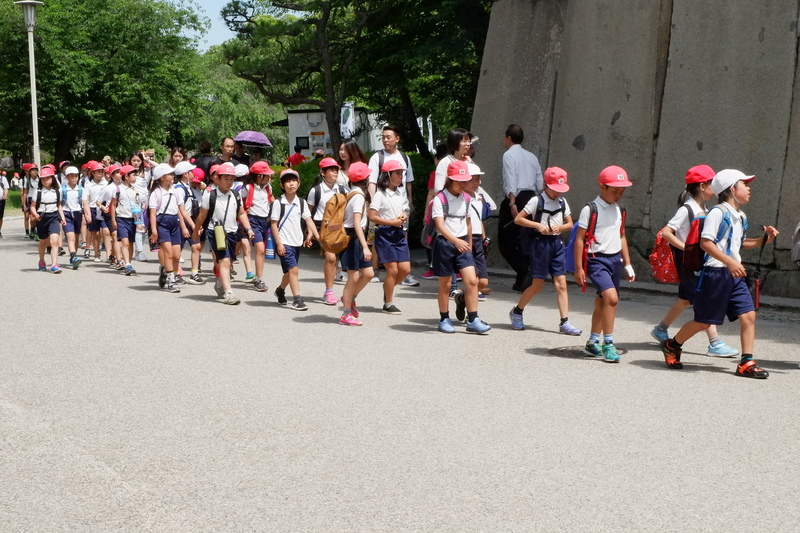 So we walked where the sea of people were heading to. All I know was we need to reach Nagahoribashi Station because that’s the nearest station from our AirBnb and we need to leave our things at a coin locker again. 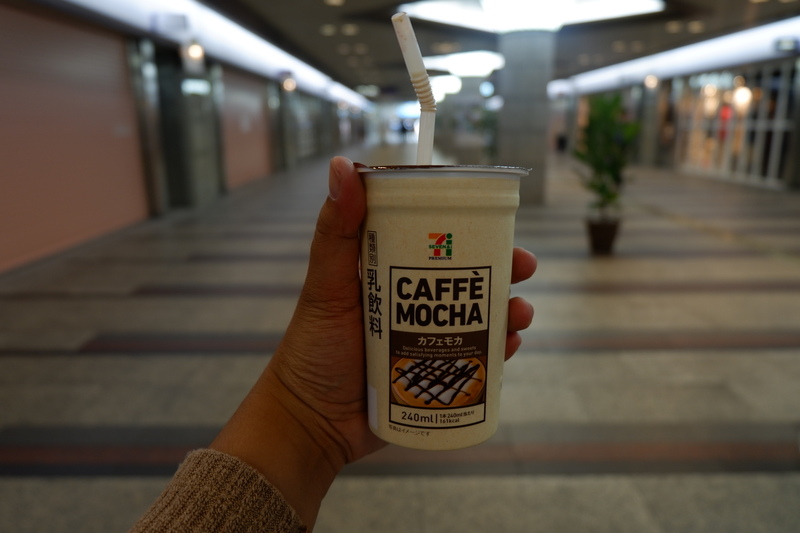 Luckily, only a few meters away was the Umeda station. Since it was around 8 in the morning, we experienced the subway rush hour. We had to sit for awhile while waiting for the people to disappear. We bought an Eco Card pass that served as our ticket to subways, trams and buses for a day. It can also give us special discount when we visit a tourist attraction (which we didn’t get to use). 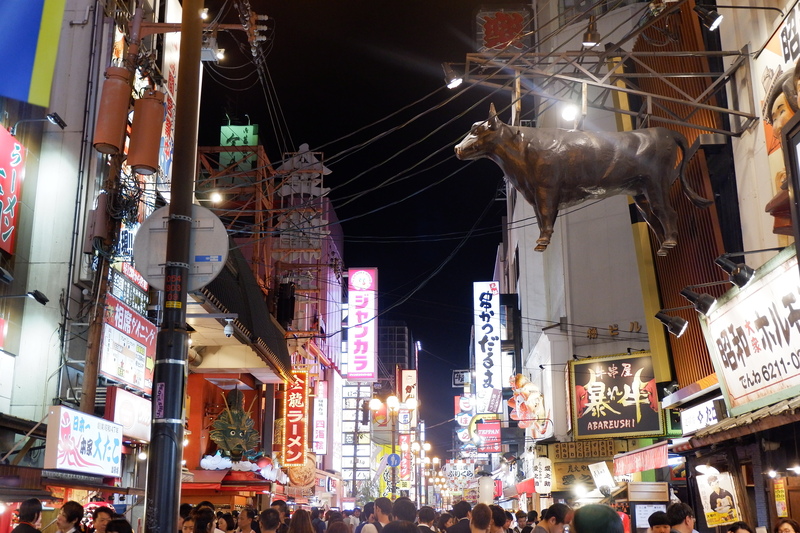 After an hour, we decided to move and head to Nagahoribashi. 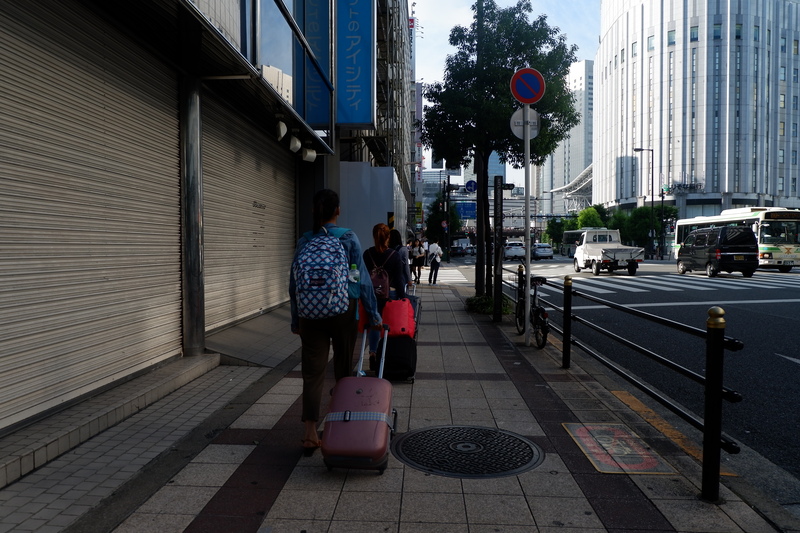 When we got off at Nagahoribashi, we had to look for a coin locker that can accommodate big luggages. 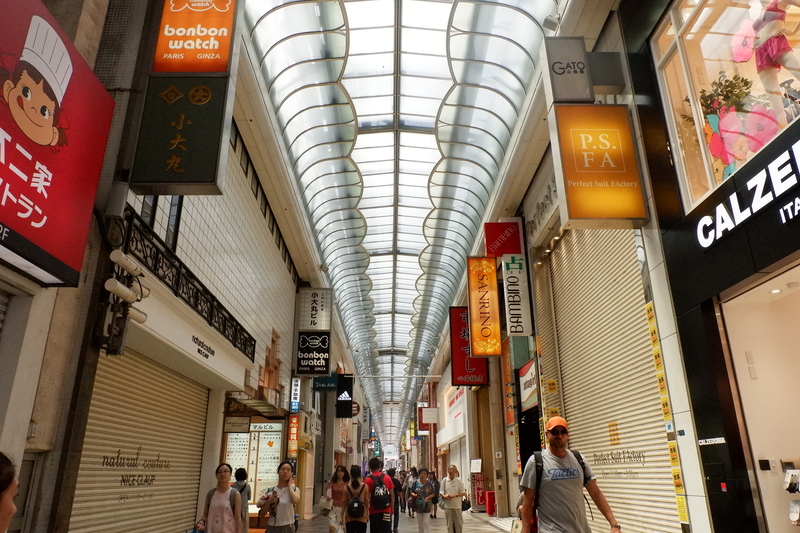 We walked inside this underground mall, Crysta Nagahori, where we found the coin lockers. 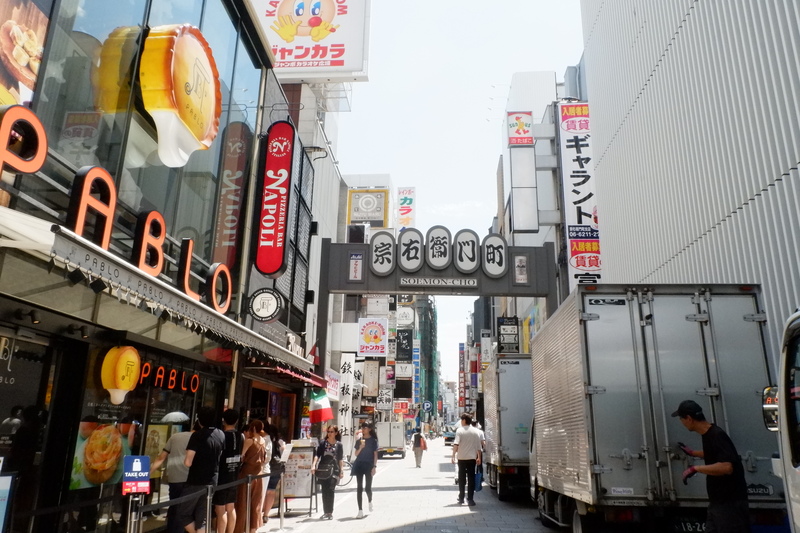 Funny thing was, the coin lockers that we found were located near Shinshaibashi instead of Nagahoribashi. 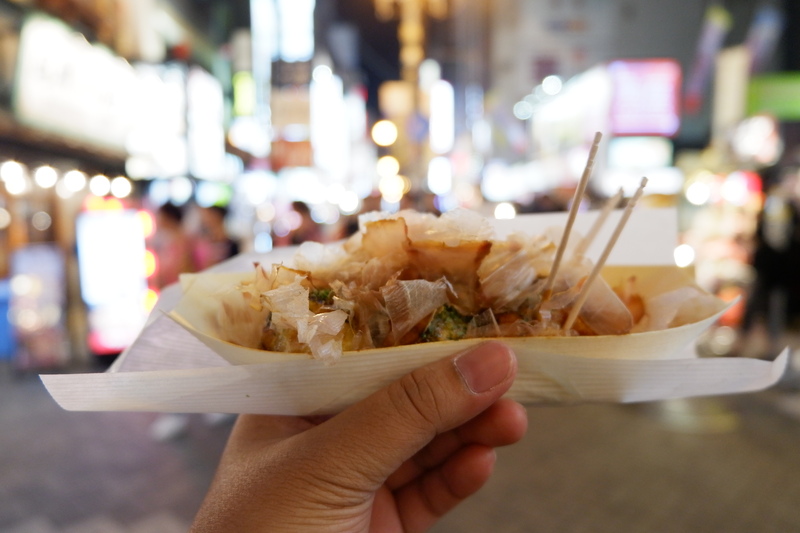 So what happened was we actually took the subway from Shinshaibashi to Nagahoribashi, then walk back to Shinshaibashi. Diba hassle! Sobrang habang lakaran with our luggages na naman. Before storing our luggage and heading outside, we retouched and washed muna. We had to wait until 3pm again to check in to our AirBnb. 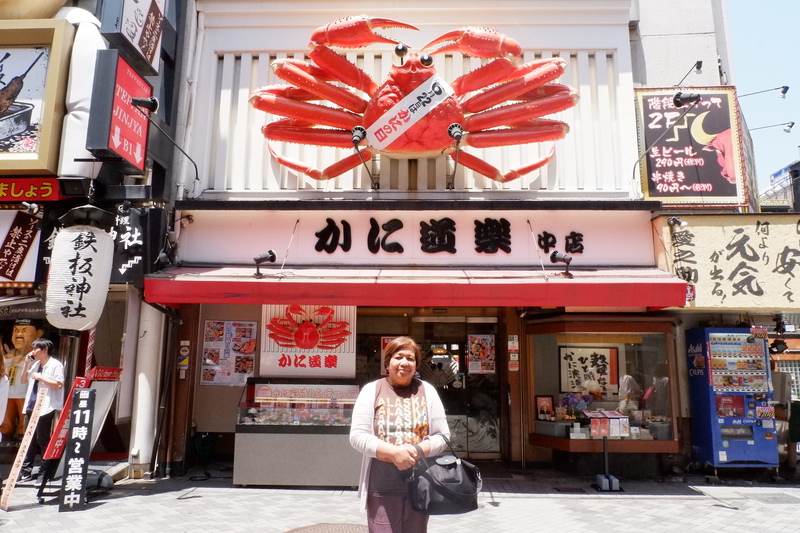 After we stored our luggages, we started our free day in Osaka, by going to the famous Dotonbori. Since it was still early, most of the stalls were closed and there are few people around. 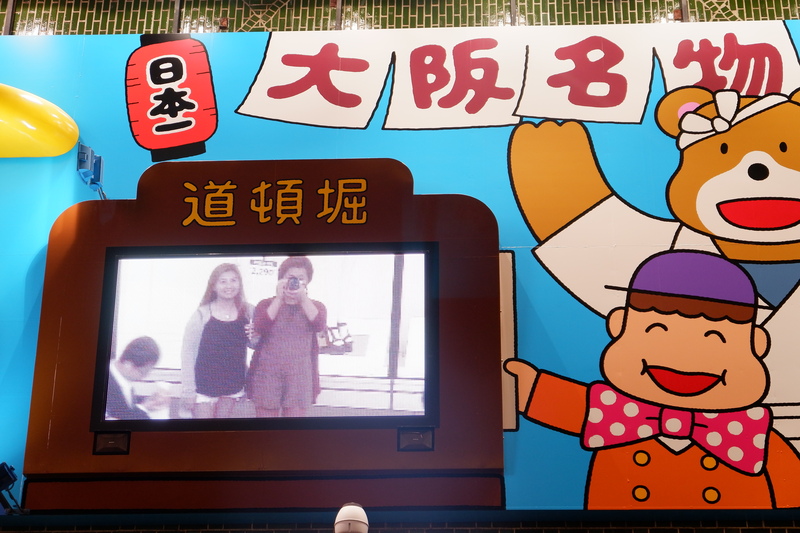 So we took advantage of it and take more photos in Dotonbori. 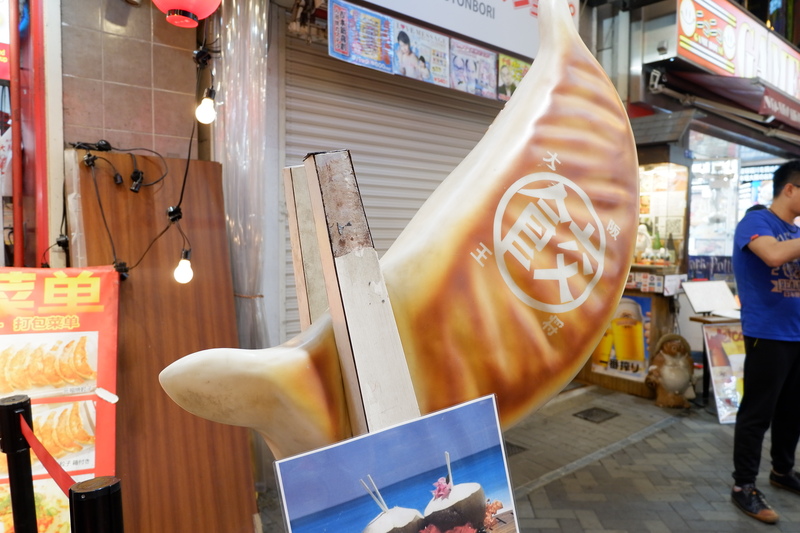 These photos were taken at Dotonboribashi. 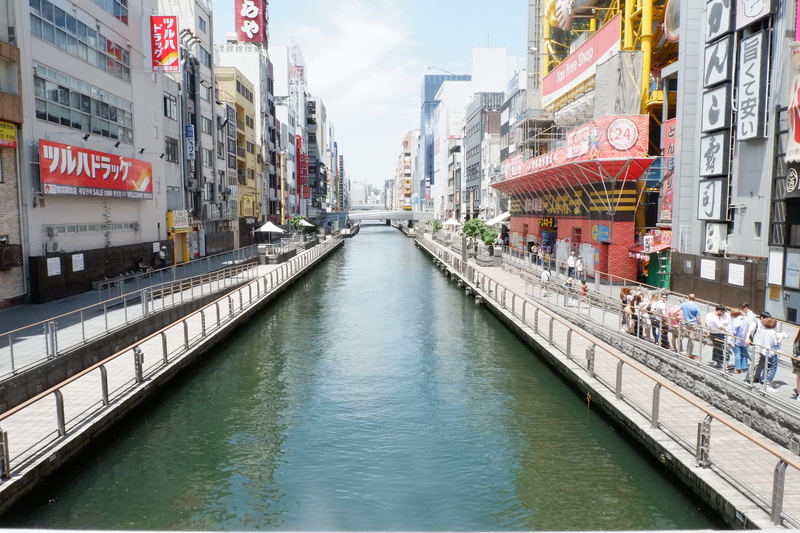 Trivia: -bashi means bridge in Japan. 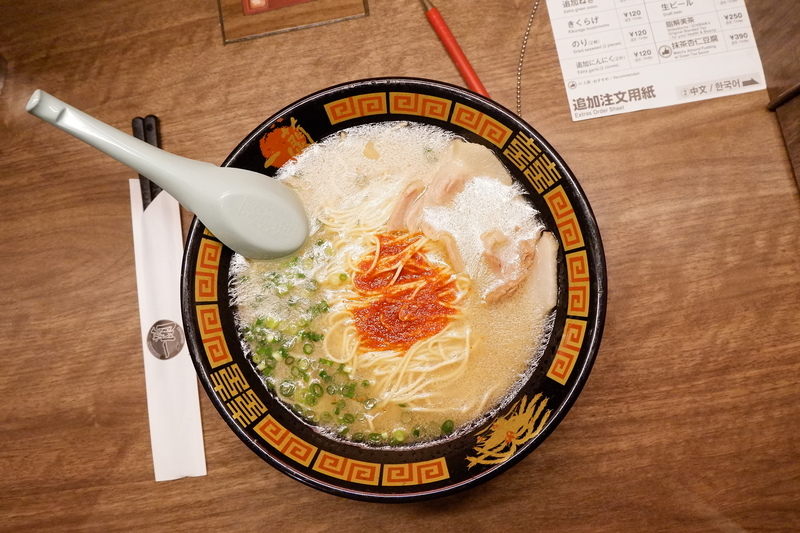 For lunch, we went straight to Ichiran, the famous ramen place in Japan, and tried it ourselves. 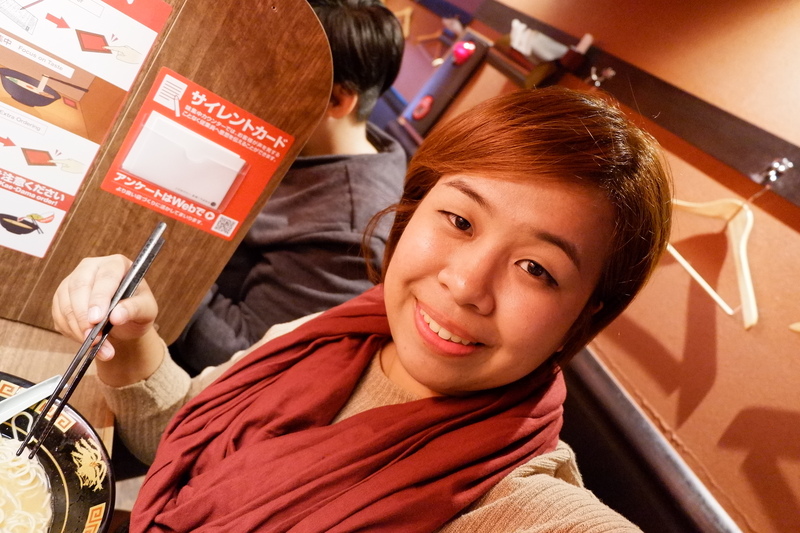 Been wanting to try it since we arrived in Japan, but we reserved it for our trip to Osaka. 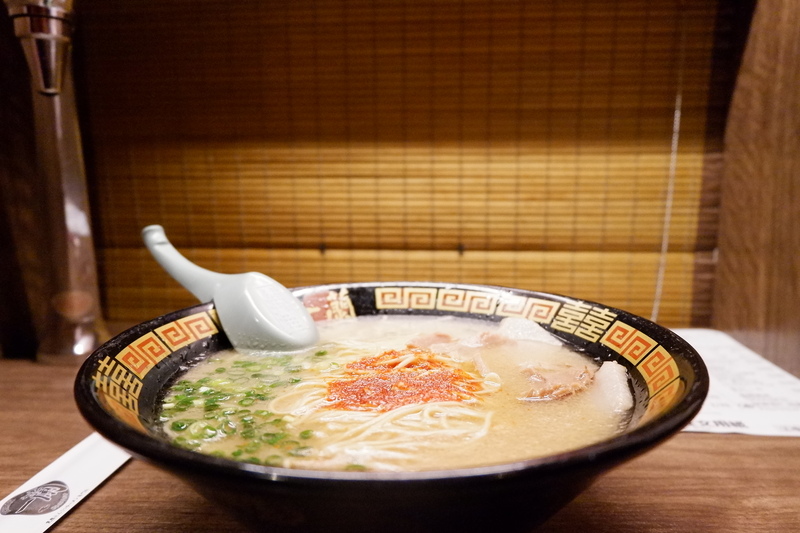 That was indeed the best ramen I’ve tasted. 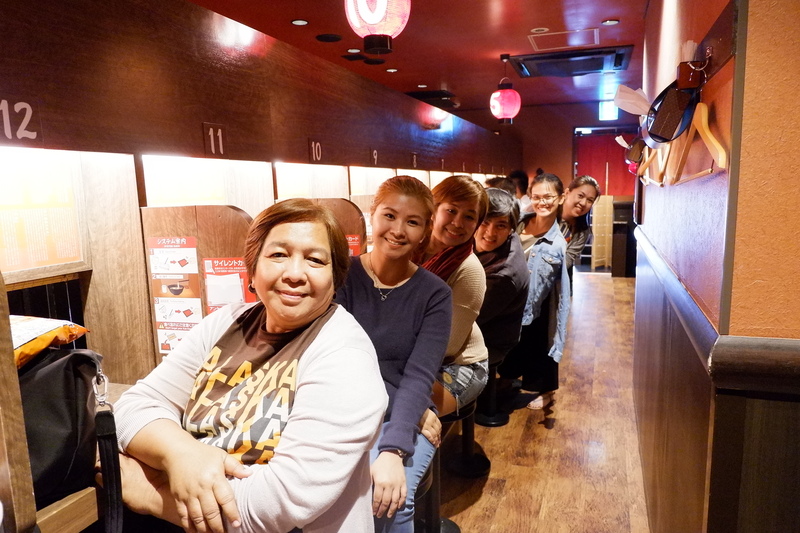 And I love the experience of eating in my own booth. 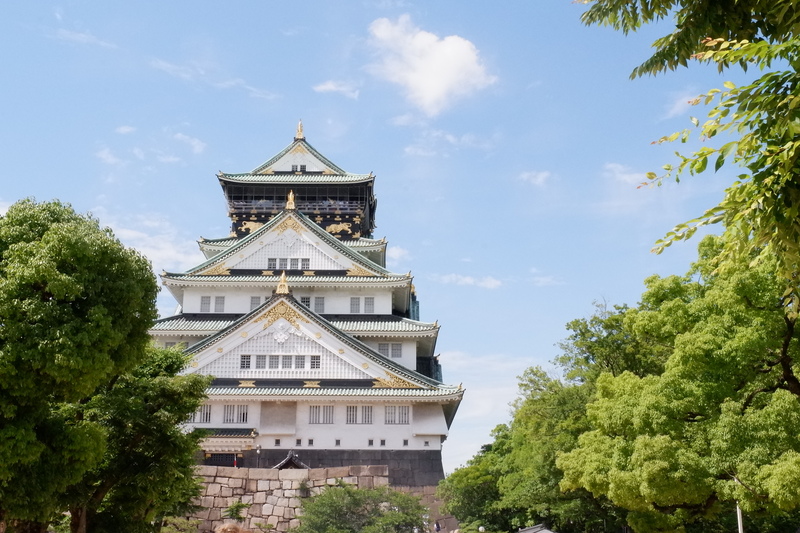 After stuffing our tummies with good, authentic Japanese ramen, we decided (more of I decided actually) to visit Osaka Castle, since we still have few hours to spare before check in. 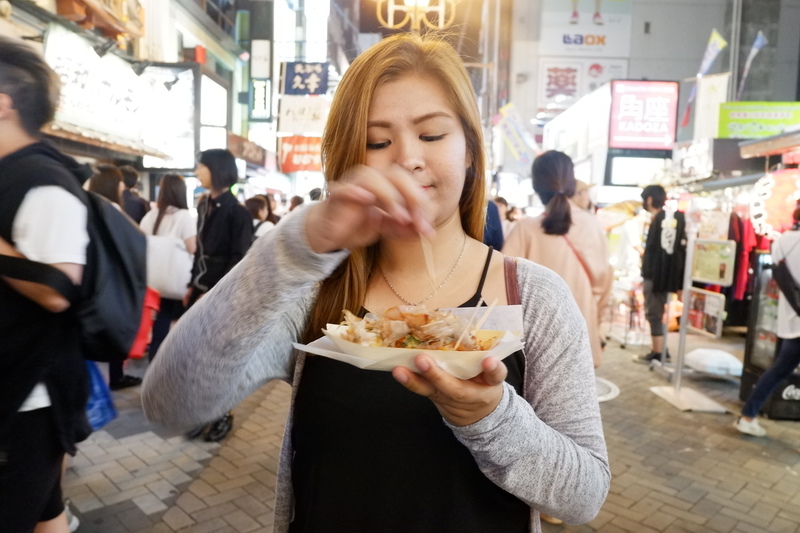 But of course, as travelers, we go to another country to see what they offer and not to just sit and wait for things to happen, so laban lang, lakad lang. Susuka pero hindi susuko. After resting for a while at pagpapalamig ng init ng ulo ng mga tao, we decided to go back to retrieve our luggages and check in to our AirBnb. 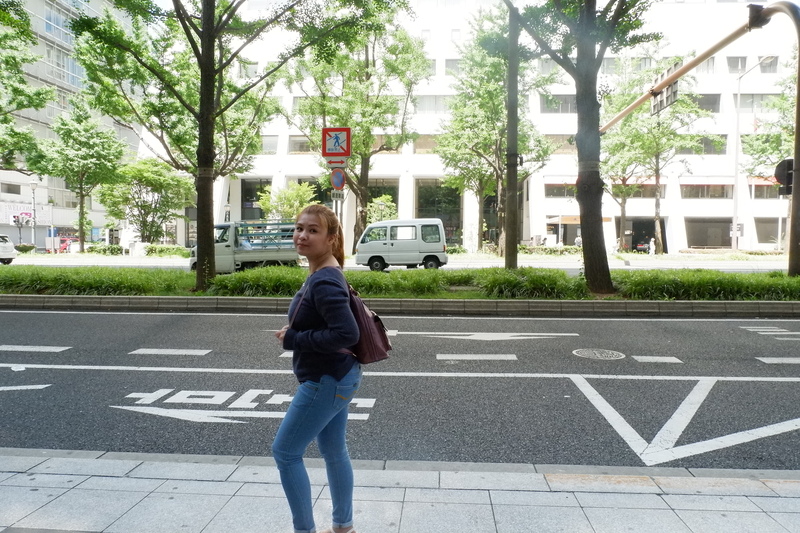 They way back to Nagahoribashi was faster and involved less walking kasi we took the nearest subway: Osaka Business Park Station. So, my AirBnb host gave me the direction, map and address of her place. I cannot read the map well because malabo. But that’s fine because before the trip, I already checked our AirBnb location in Google Maps and it should be near Nagahoribashi station (which is why I decided to leave our things there), and I saved the screenshot in my phone so I will not forget. But when we got to the place where our AirBnb was supposed to be located, it was not the correct house, very different from the photo posted in AirBnb :(. We asked some passerby, but they were pointing us to different places. So, that’s when I started to panic, I was thinking where we will sleep that night if ever we can’t find it. I tried contacting our host, pero tagal magreply. It was around 4:30 na, we’re all tired na. So, me and Les walked around the area, medyo na figure out namin how to read the address. It read kasi 2-chome, 9-11. Eh nasa 9-chome kami. So we searched for the 2-chome (i guess it means block, so parang block 2, ganyan). We advised the rest of the group to just stay at the same place, so we know where to find them once we locate the house. When we got to 2-chome (prolly after 20 minutes), we know it’s just a matter of house number. We were nearing 9-11 na, when we bumped into Say and she was looking for it din pala! Ang galing, kasi we found the place at the same time, we found each other and hindi kami naligaw, utak-utak lang noh? Hahaha. Finally, we got to rest na. Actually, it was my mistake kasi I followed Google Maps instead of checking the map given to me by the host. 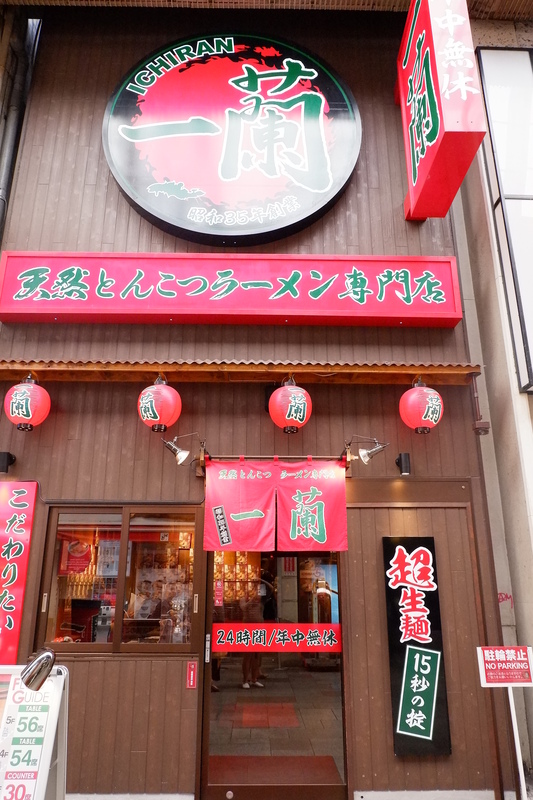 Turns out, the place was super near Dotonbori (as in walking distance) and it’s near Nippombashi station and not Nagahoribashi station. 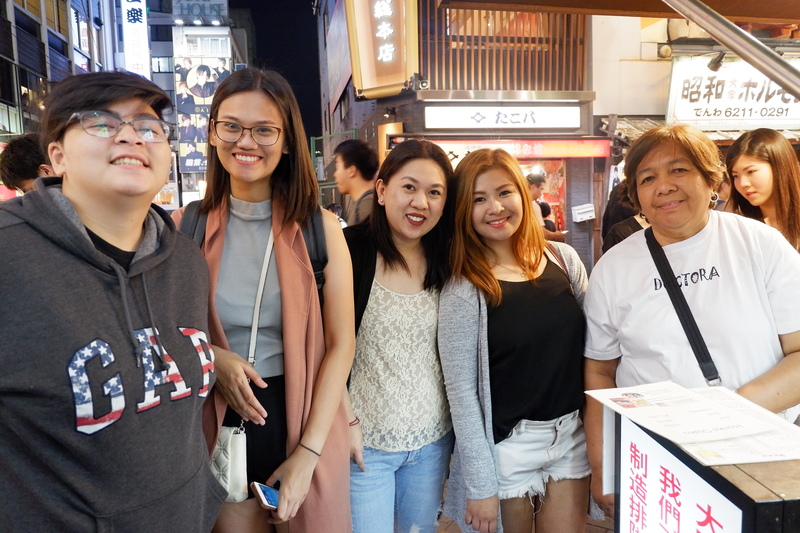 After resting and taking a bath, we headed out to Dotonbori again to grab some dinner and see it during the night. 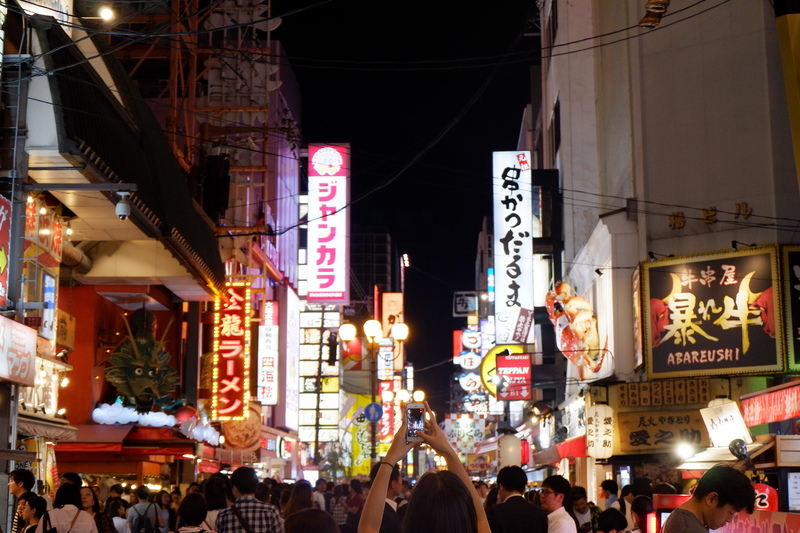 Dotonbori is prettier and livelier at night. 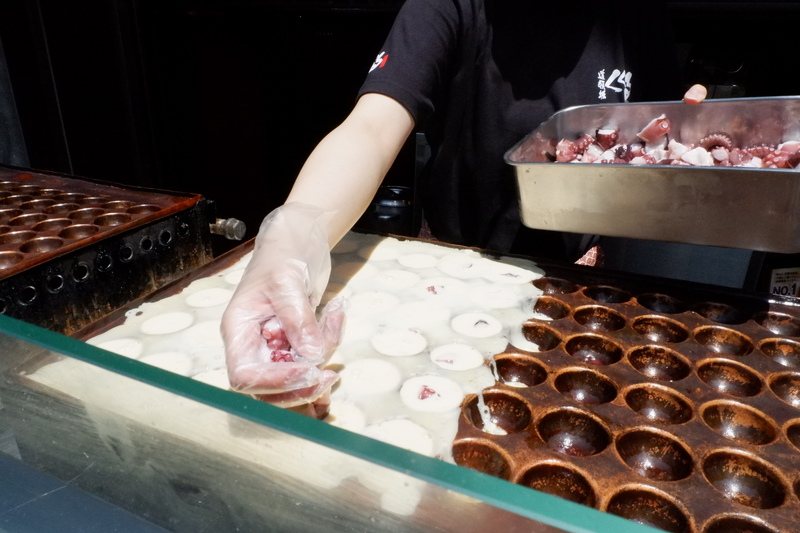 And there were a lot of stalls to choose from. 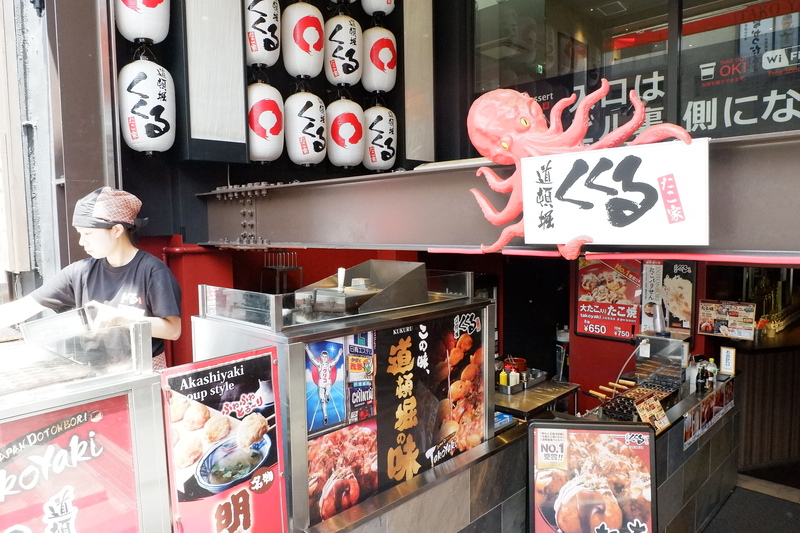 We bought Takoyaki from the one near the Dotonbori bridge and then Gyoza from Osaka Ohsho. 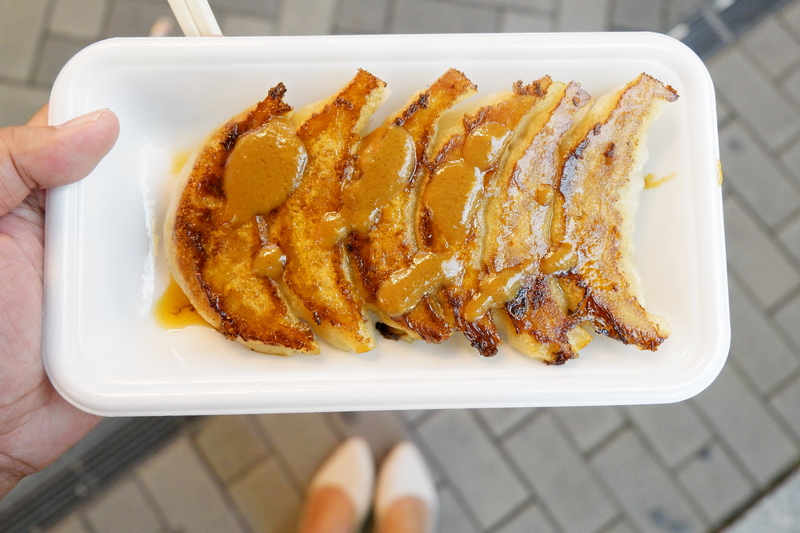 That gyoza was super legit and tasted different than the one in the Philippines, I swear. 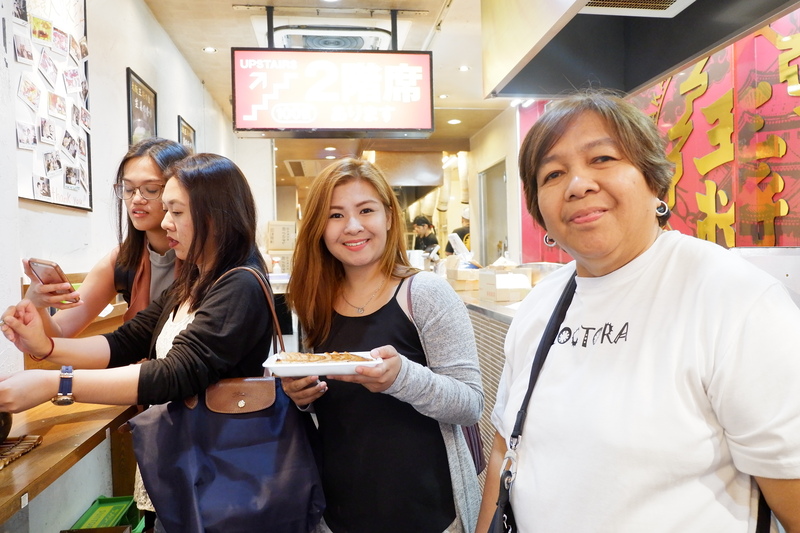 After eating, we headed to Donki (Don Quijote) — famous for cheap pasalubongs — we decided to buy pasalubong that night kasi we might not be able to buy on the succeeding nights because of our itinerary. 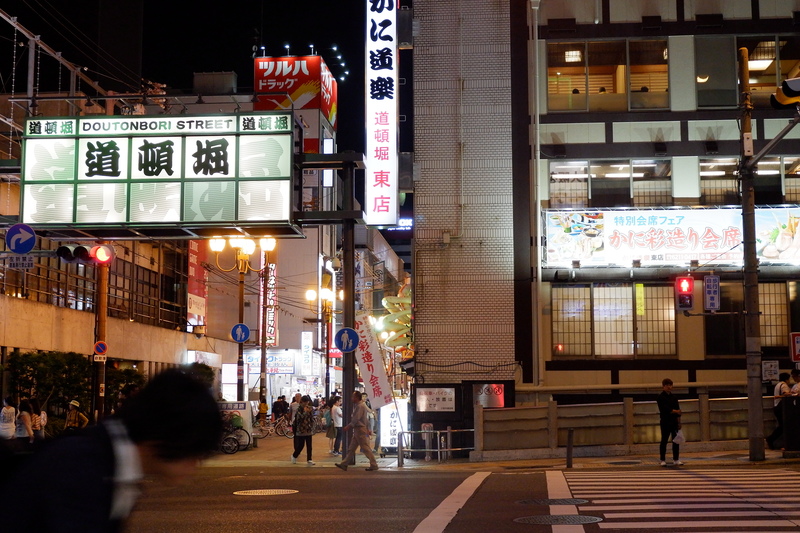 This Donki branch near the Dotonbori bridge is open 24 hours, it has 6 floors. Food items were located on the ground floor, then on the second floor were make up items, and idk what’s on the other floors. After buying pasalubong, we walked back to our AirBnb and called it a night.